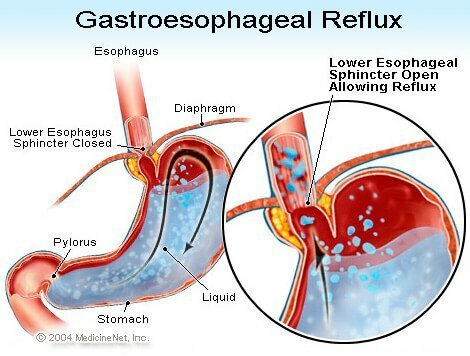 An international consortium co-led by researchers at Fred Hutchinson Cancer Research Center and the QIMR Berghofer Medical Research Institute in Australia has identified four genetic variants associated with an increased risk of esophageal cancer and its precursor, a condition called Barrett’s esophagus. After combing through all of the data, the researchers identified genetic variants at three locations - on chromosomes 3, 9 and 19 - as being significantly associated with esophageal adenocarcinoma and Barrett’s esophagus. In addition, they found that a genetic variant on chromosome 16 that had been previously linked to Barrett’s esophagus was also associated with an increased risk of esophageal adenocarcinoma. Vaughan and colleagues also found that the role of inherited susceptibility to this cancer appears to be much stronger in the early stages of disease - that is, the development of Barrett’s esophagus - rather than the progression of Barrett’s to cancer.